Maruti Suzuki’s entry-level hatchback lineup has all the glitters that made the company what it is today and the Wagon R played an integral part in that. Introduced nearly two decades ago, the tallboy hatch has always maintained its consistency despite new competitors come and go in no time. Its success is the reason why the new Santro’s entry had eagerly been anticipated as it has re-ignited an old rivalry after more than four years. The main factors for Wagon R’s huge popularity are the fuel efficient powertrains, spacious interior and an affordable price point. Amidst its good reception, however, Maruti Suzuki has not made any substantial makeover for long. As the Wagon R still has ability to reap volumes, Maruti Suzuki continued on with the existing generation but new safety standards and market demands meant a brand new iteration is finally on its way. 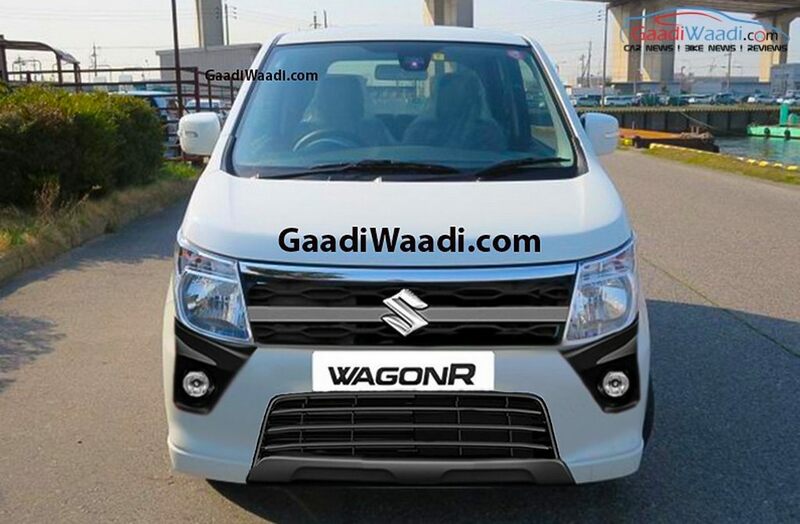 The 2019 Maruti Suzuki Wagon R is expected to be introduced towards the end of this year or in early January and it will take on the revived Santro. Maruti Suzuki had commenced field testing of the Wagon R EV prototypes last month ahead of the planned launch in 2020. 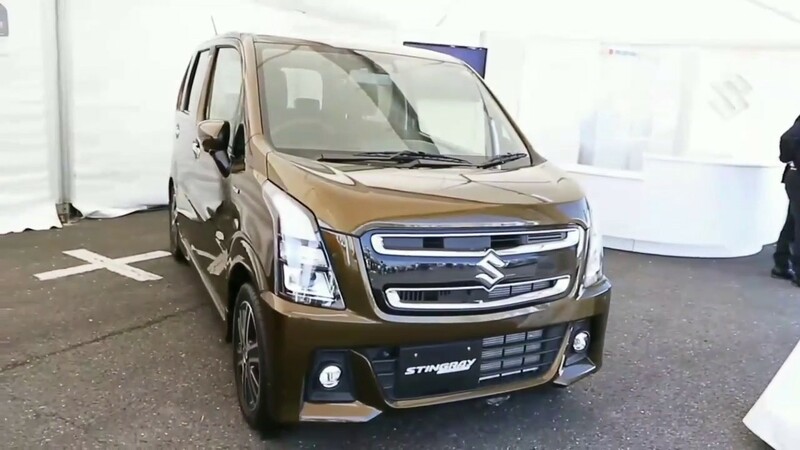 Before its arrival, the largest automaker in the country will be brining in the conventional third generation Wagon R that almost resembles the model first introduced in Japan in February 2017. The upcoming Wagon R will have updated headlamps, new bumper, prominent grille section, peculiar bumper fitted tail lamps and so on. The interior will also have fair share of changes and it will like get a slew of new features such as touchscreen infotainment system with connectivity options, smartphone integration, etc. Maruti Suzuki is expected to add up new standard safety features as well while the 1.0-litre K10B three-cylinder petrol engine will likely continue with more fuel economy. It produces 67 bhp at 6,200 rpm and 90 Nm of peak torque delivered at 3,500 rpm, and is mated to either a five-speed manual or an AMT transmission. It could gain segment-first features and class-leading mileage to outsmart its rivals.